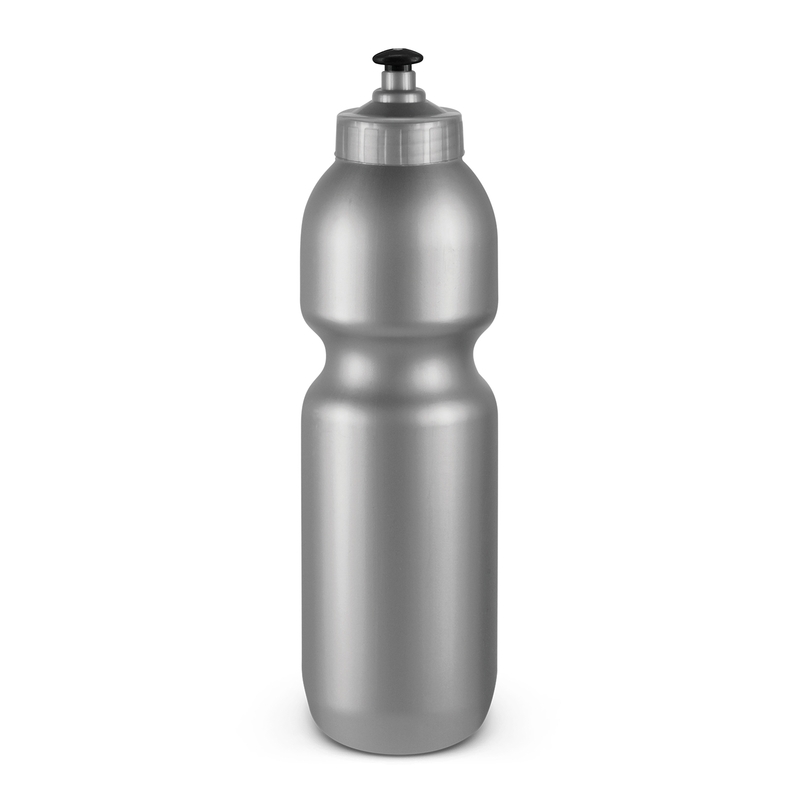 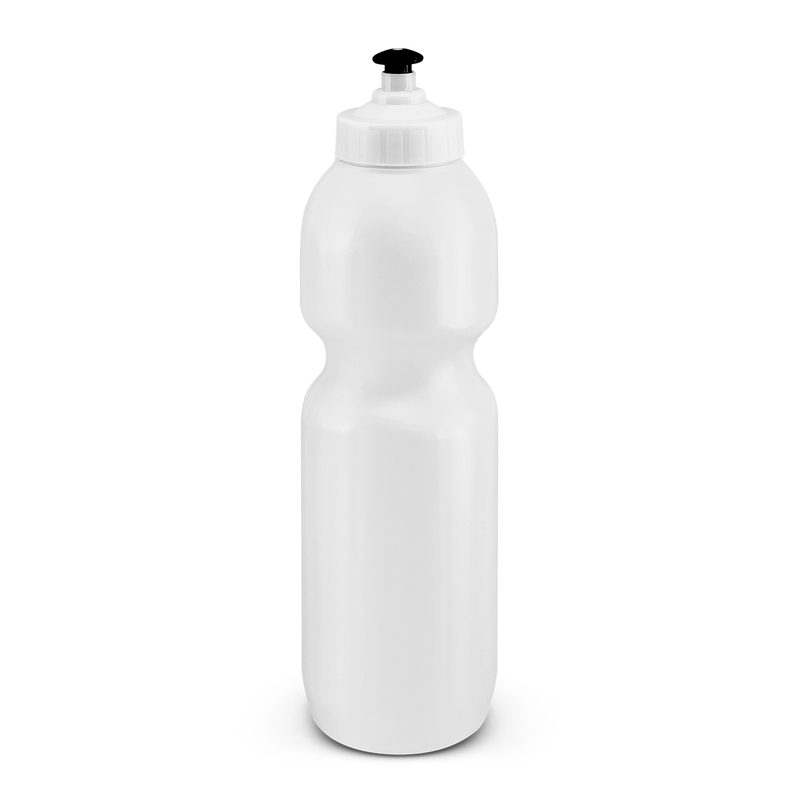 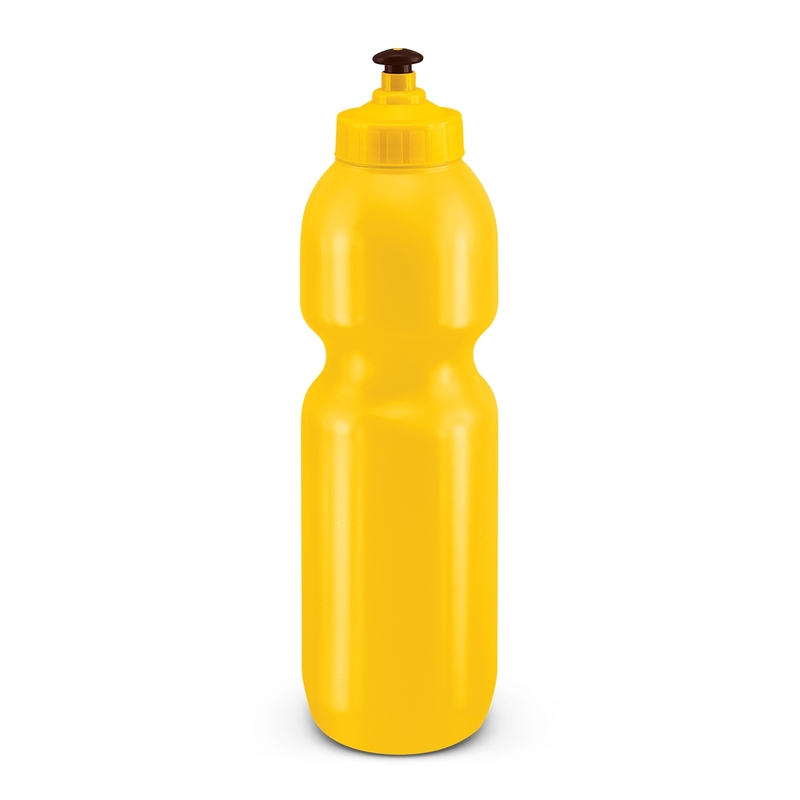 BPA free 800ml drink bottle that is manufactured from food grade polyethylene which is recyclable. 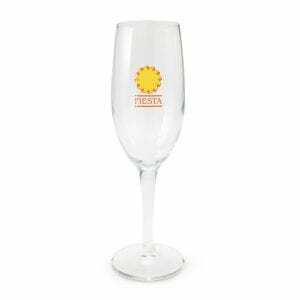 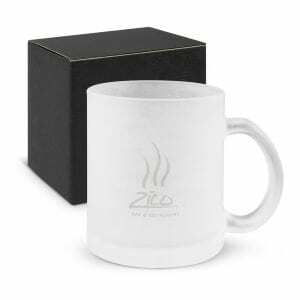 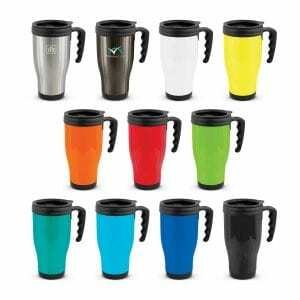 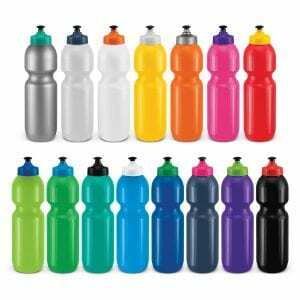 It has a reliable screw on lid with a leak resistant sipper mechanism. 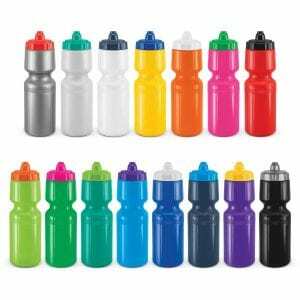 The bottle and lid can be mixed and matched in any colour combination from the colour palette at no extra cost.